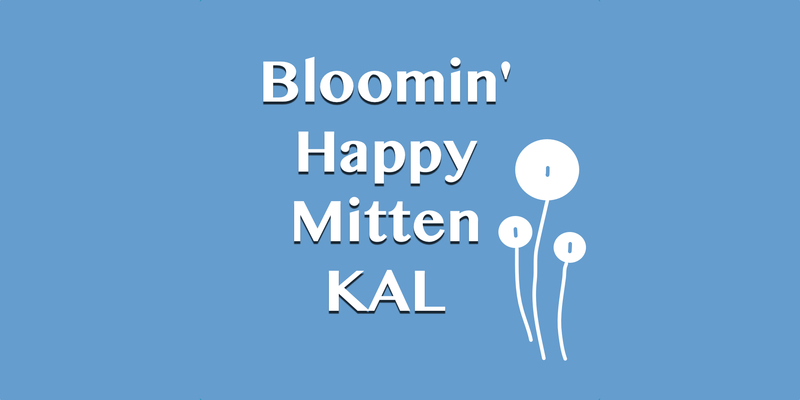 As our January KAL approaches, I wanted to talk a little bit about choosing your mitten size and, every knitters favorite topic, gauge. I don’t like to use the terms small, medium, and large, because there are no standards for mittens. With my mittens, when I give you a measurement that is the size of the mittens themselves not necessarily the size of the hand that would wear them. Do you like a mitten that fits close to the hand or do you prefer to have a little more ease? For example, I prefer my mittens to fit close with very little ease. My hand measures about 7.25″ so I knit the 7.5″ mittens for myself. I take this measurement around my hand at the widest point just below my pinkie finger, I am not measuring the hand and the thumb. If I liked a looser fit, I would knit the 8″ version. You can put a measuring tape at the size to get an idea of how it will fit you. 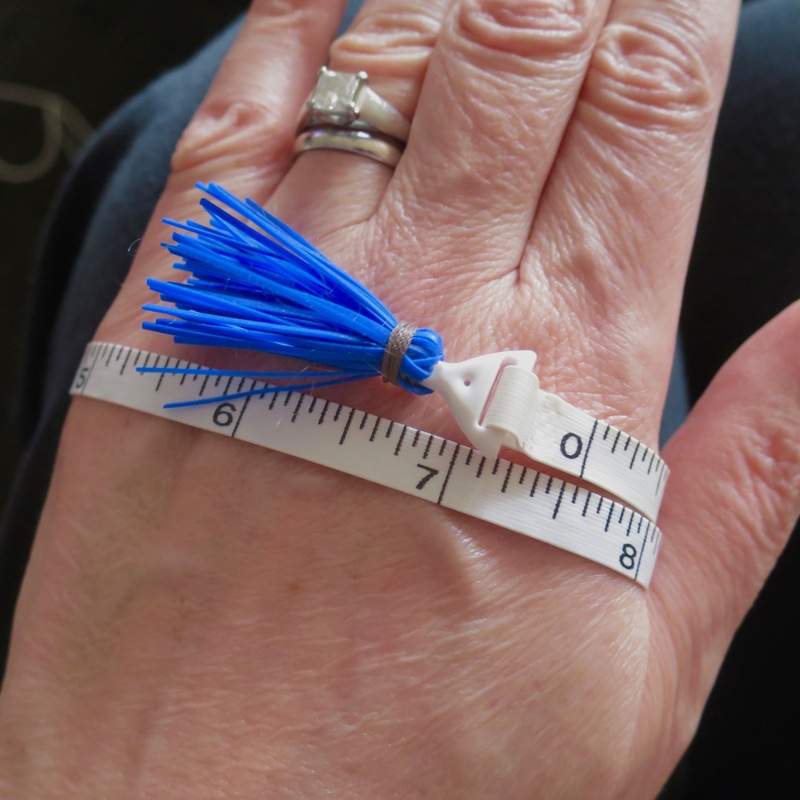 Keep in mind that knitting has stretch that a measuring tape doesn’t. The size you chose won’t matter at all if you aren’t knitting to gauge. The gauge I am knitting these mittens at is 10 stitches and 12 rows per inch. I know it seems like a tight gauge to some people, but I like how it looks for colorwork and the warm fabric if gives for mittens. Remember, it is the gauge that is important, not the size of the needles! I use a US1/2.25mm, but you may need to go up or down a needle size. If you don’t want to knit at that gauge or can’t get gauge, that doesn’t necessarily mean you can’t knit these mittens, it just means you need to do some math. Say for example, you can only get 9 stitches and 11 rows per inch, if you knit the 7″ mitten which is 70 stitches around you’ll get a mitten that is about 7.75″ around (70 divided by 9). It is 84 rows long, so you’ll get a mitten that is 7.6″ long in the longest version (84 divided by 11). I will also say that stitch gauge is more important than row gauge with this pattern as it wouldn’t be too hard for someone to lengthen or shorten these mittens to fit them. I am also offering each size in two different lengths which may be helpful as well. Please keep in mind when you do your gauge swatch, that knitting colorwork in the round will typically give you a different gauge than flat knitting. I recommend doing a swatch in the way you will actually be knitting. 1 year ago by Kat in Knitting , Knitting Socials , Needlecraft , Socials | You can follow any responses to this entry through the RSS feed. You can leave a response, or trackback from your own site. I measured my hand and it’s exactly the same size as yours! I generally knit to gauge, but in this case, I may use a larger sz. Needle than called for as my colorwork tension is a bit tighter. (I’m still working on that issue). Do a gauge swatch in colorwork so you can be sure!